The deadline for applying for this next round is February 22nd. 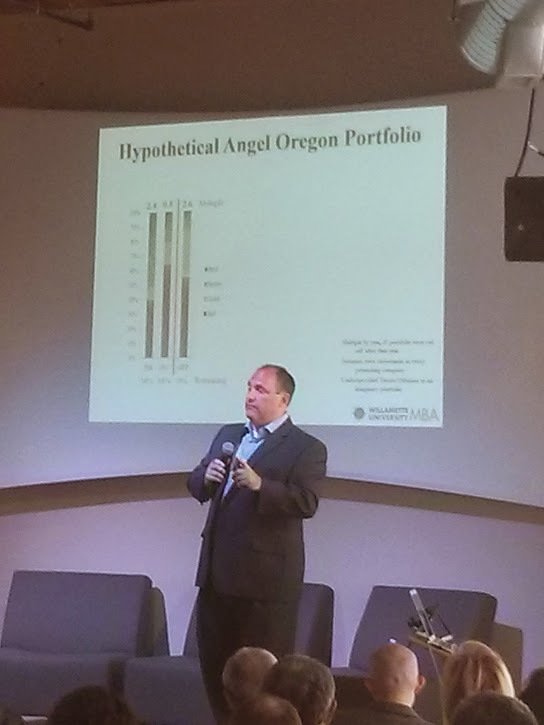 Our goal is to gather more than 40 companies and 40 Angel Investors. After we meet the requirements for starting off the program, we meet weekly to step forward with understanding the companies that have applied. Then there will be 4 weeks of due diligence, arranged between the due diligence team and the startup. For Entprepreneurs who have all their financial and due diligence documents all gathered , a pitch deck put together and practiced, there will be somewhere near 15 hours of work over the course of the program engaging with the due diligence teams. For those companies which have not put everything together, they will have more work to do. For Investors, a couple of the workshops can be helpful , like the Angel 101 workshop. And we recommend getting the book "Angel Investing" By David S. Rose. For those people who join into the program as participating investors, they will be spending 40-60 hours over the course of 12 weeks to learn more deeply about the companies and to select the final winner of the program. It is not required for a participating investor to attend all of the meetings. It certainly is the case that you get out of the process what you put into it. So regular engagement makes all the difference.